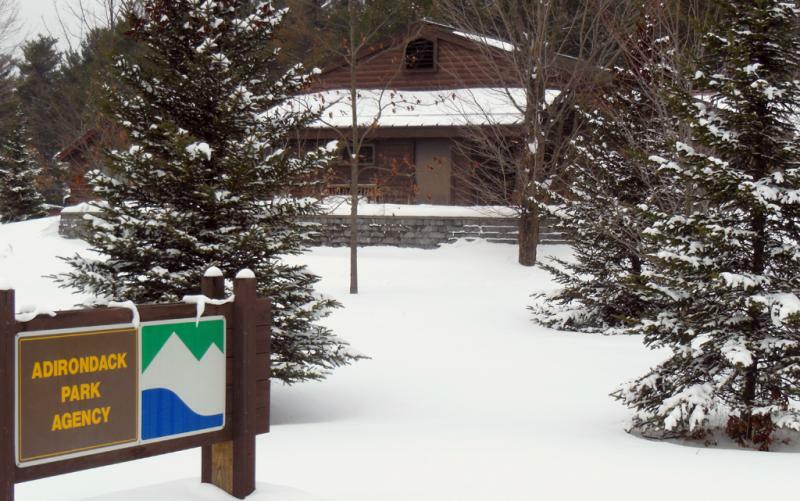 Developer Michael Foxman first proposed the 6,400-acre Adirondack Club and Resort in 2004. 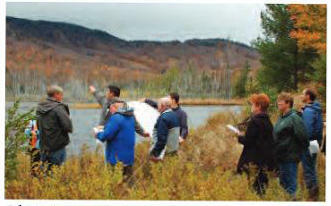 It is the largest development project ever proposed within the Adirondack Park. It includes a marina and big camp style homes, and refurbishes the Big Tupper Ski area. Following years of debate, regulatory hearings, and revisions, the Adirondack Park Agency approved the project in January 2012. But Protect the Adirondacks, the Sierra Club and a landowner filed suit in March 2012 challenging the APA decision. They lost every court ruling. In July, the Appellate Division of the State Supreme Court said their claims were without merit. 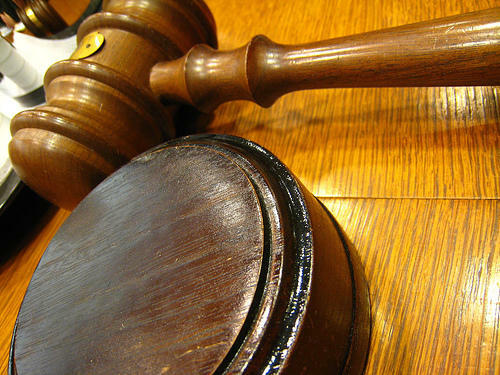 The state Court of Appeals last week upheld the Appellate court’s decision and denied the plaintiffs any further appeal. Construction of the Adirondack Club and Resort project is expected to last 15 to 20 years. Groundbreaking is expected to begin in the summer of 2015.